Have you decided you want a new home build? Then it’s time to figure out which homebuilder will work the best for you! While you may think it is in your best interest to hire an inexperienced homebuilder because they are likely less expensive, that is actually incorrect. Hiring an inexperienced homebuilder can end of costing you a fortune if the construction goes over budget. An experienced homebuilder can save you big bucks by knowing how to avoid problems. 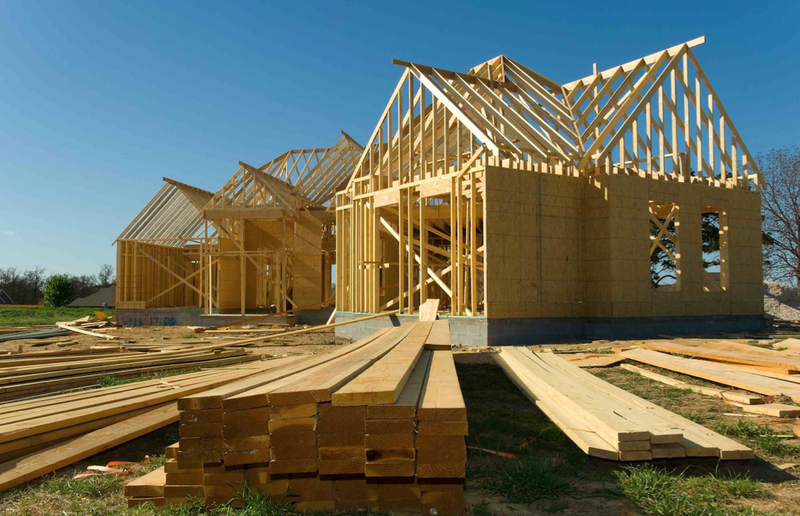 Search for homebuilders in the area that are appropriately licensed, bonded and insured. Plus, check their website for reviews from past homebuyers as these may shed light on past experiences – difficulties and successes. Now that you’ve selected a homebuilder, seriously think about what you want in a home. How many bedrooms and bathrooms? Do you want a media room or a home office? While you’re thinking about the floor plan, also think about the finishes. Do you want stainless steel or matte appliances? Do you want granite or quartz countertops? Etc. Determining these specifications at the front end can help you avoid costly changes to your order. Do you need more space? Build up instead of out. Why? A home that covers less square footage on the main level takes less foundation – and a foundation is pricey! So, if you require upwards of 3,000 square feet of space, opt for a two-story home over a sprawling one-story. The money you save on foundation is more money in your pocket – or for features you may like to add! To save even more money, consider doing some of the work yourself by becoming a general contractor. Becoming a general contractor can save you up to 20 percent on the cost of building the home. 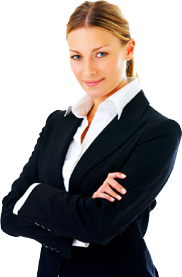 However, only do this if you feel absolutely comfortable handling most aspects of the project. Make sure you submit ALL paperwork early and in the specified manner so your project doesn’t get delayed – which may end up costing you money! Write down the cost of every material needed to build your house to make sure it fits in the budget – this includes nails and drawer handles. This value can vary significantly depending on the type of building materials you use. What do we mean? There are different quality products based on the price you want to pay. High-end quality is called “custom grade,” while cheaper materials are called “quality grade” and “builder grade.” To save money, you may think “builder grade” is sufficient. However, it may not be. If you opt for material too cheap you may find yourself replacing it in five to 10 years. Always consider the durability, but make sure it also fits into your budget. If you do choose a lower grade, pick one that offers a long-term warranty. Energy-efficient features, while more expensive up front, can save you money in the long run. Which feature should you add? Blow-in insulation in the attic. Why? The attic is where almost a third of the energy escapes your home due to air rising. Plus, the ROI on attic insulation is 107.7% percent. Which means you’ll make your money back, and more when it comes times to sell. Follow these tips to save on a new construction home – you’ll be glad you did! Are you ready to get started on your new home build? We would be happy to assist you! Give us a call today.